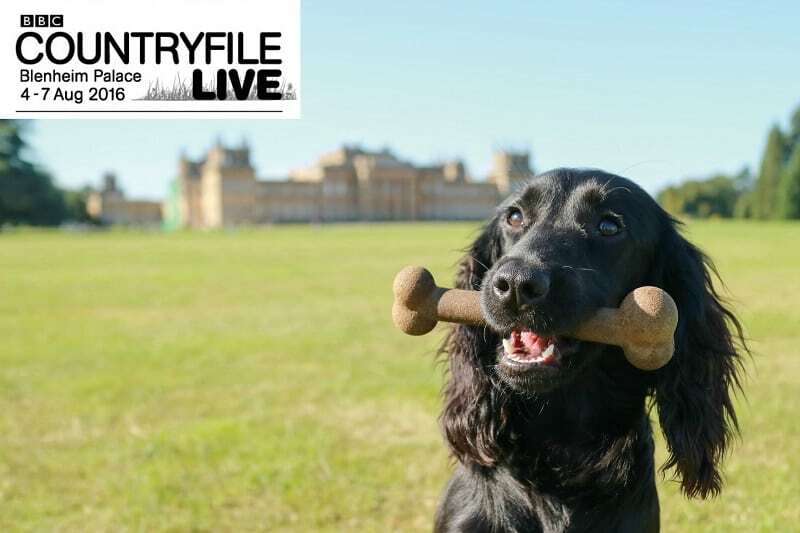 Last Weekend saw the first BBC Countryfile Live, held at the gorgeous grounds of Blenheim Palace in Oxfordshire. 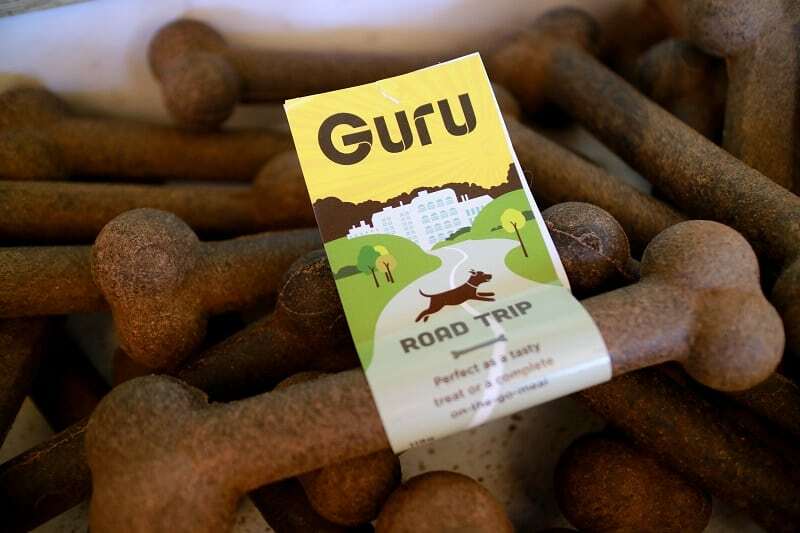 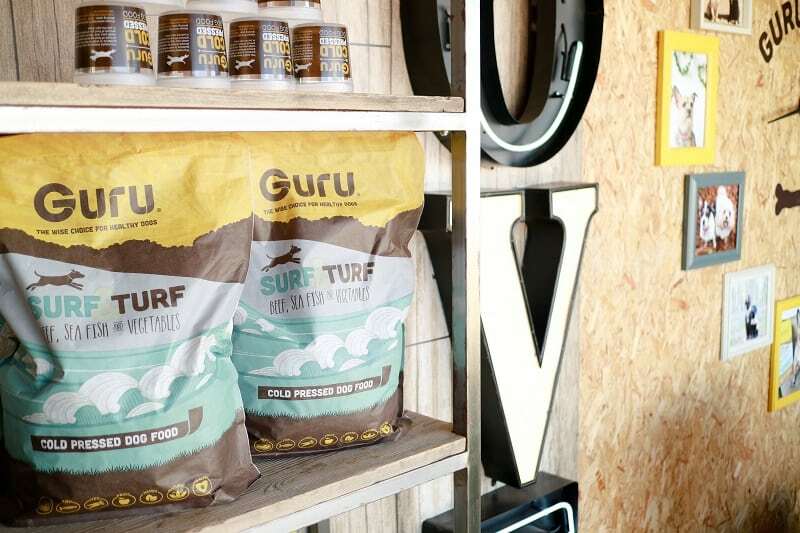 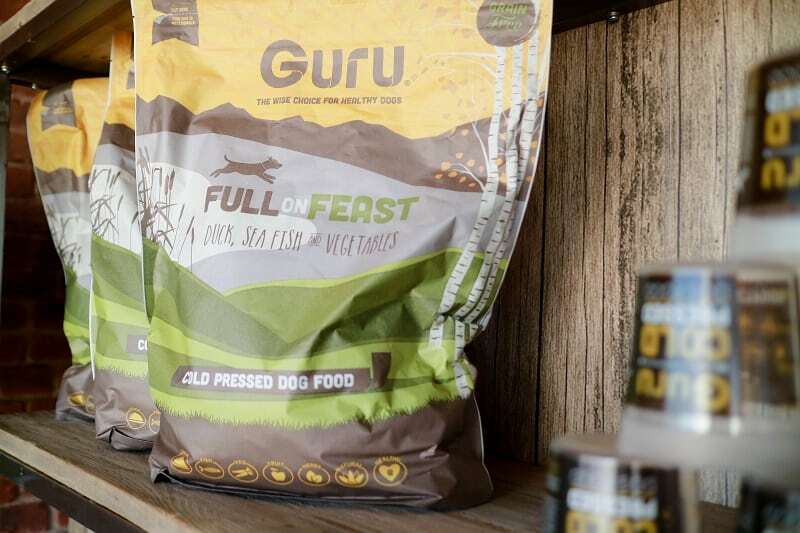 Guru pet food, of course, packed up their amazing exhibit stand to the beautiful countryside. 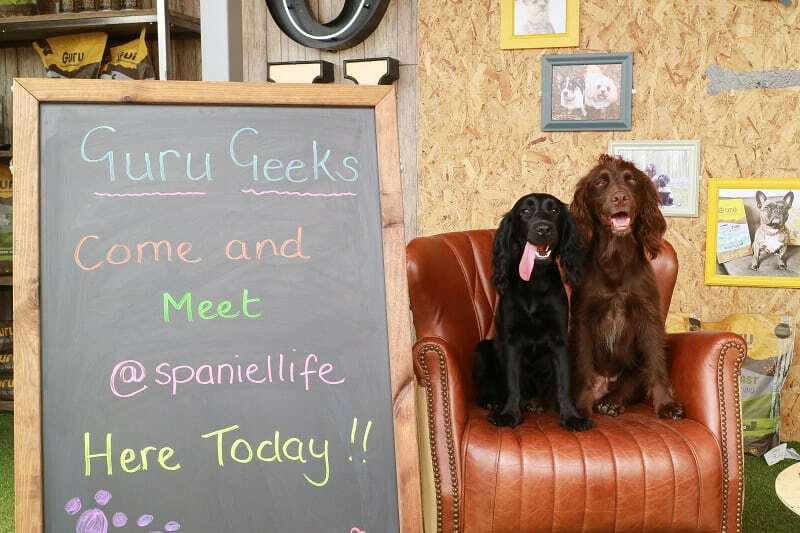 On Sunday we were invited to join the Guru Geeks on the stand, which we were all thrilled and excited about. 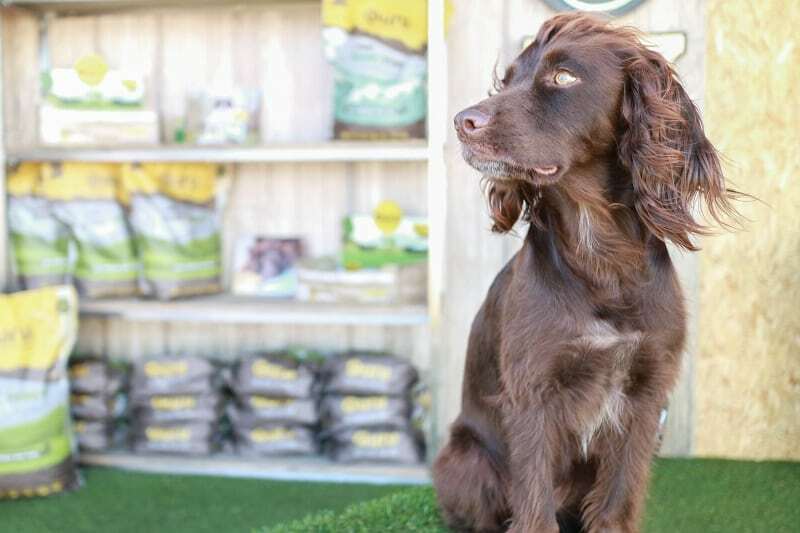 By now both Severus and Lily feel totally at home on the stand, running to see Andrew and Lisa, knowing they have food and treats and lots of fusses. 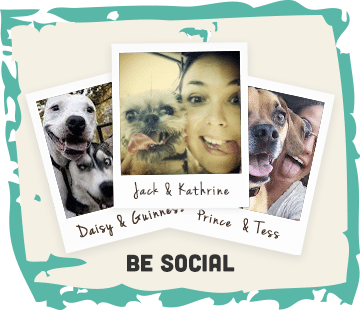 Sam and I feel just at home there too. 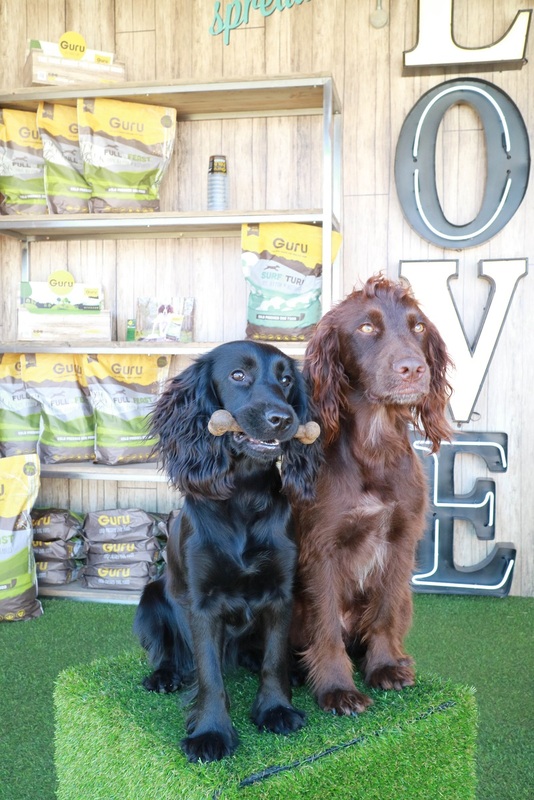 Knowing good chats and lots of fun will happen, meeting lots of dogs and having Sev and Lily being fussed over and photos snapped of them makes me a very proud fur Mum. 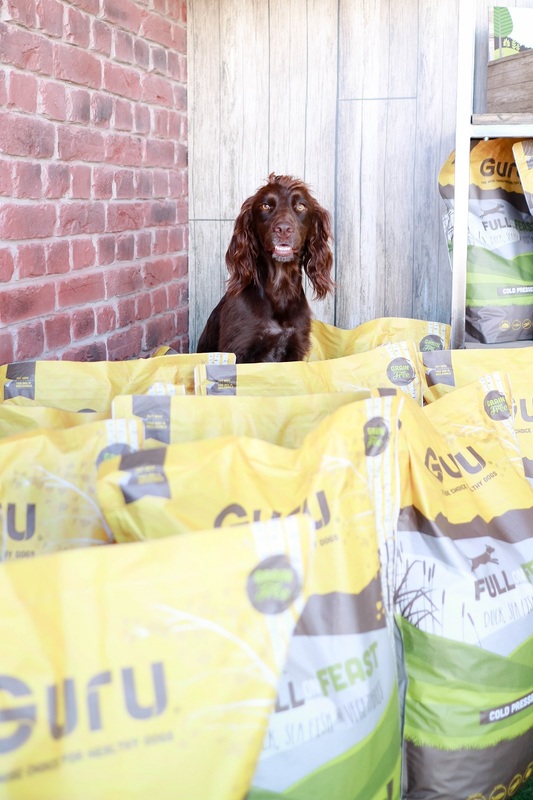 The stand is no doubt show stopping! 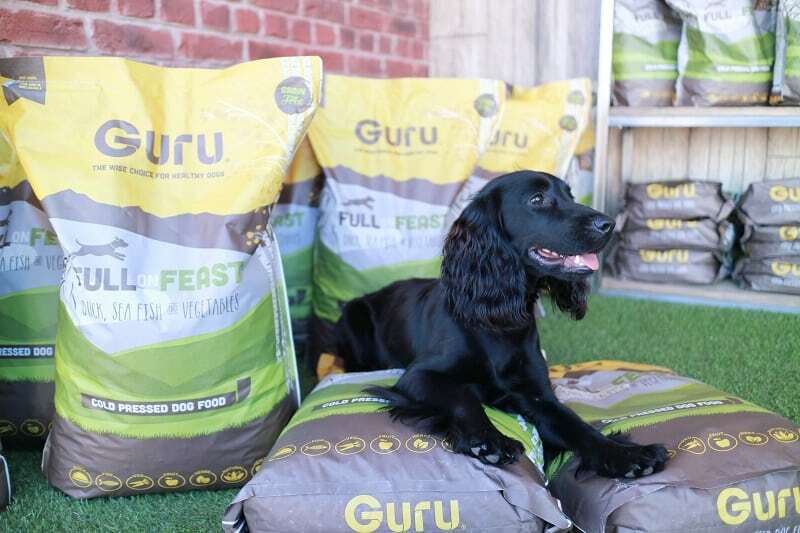 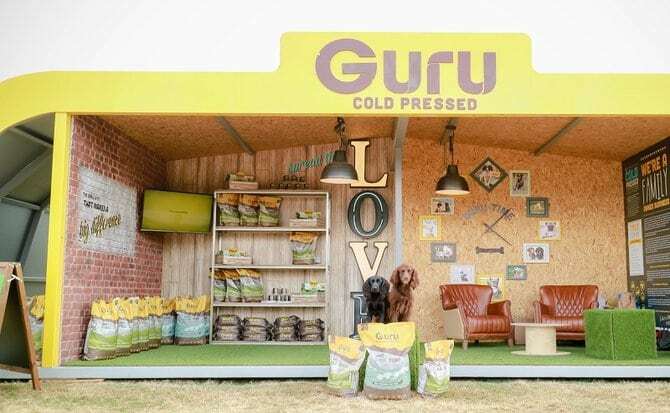 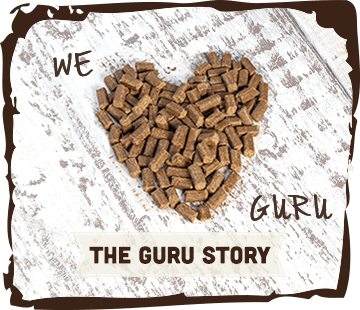 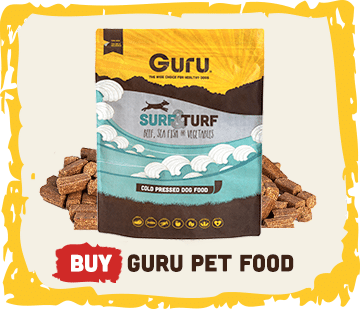 You can see it over the other white tents from far away, and as well as being full of all the wonderful Guru pet food, it’s always full of lovely people and comfy chairs….those famous Guru chairs that we all want our photo on!